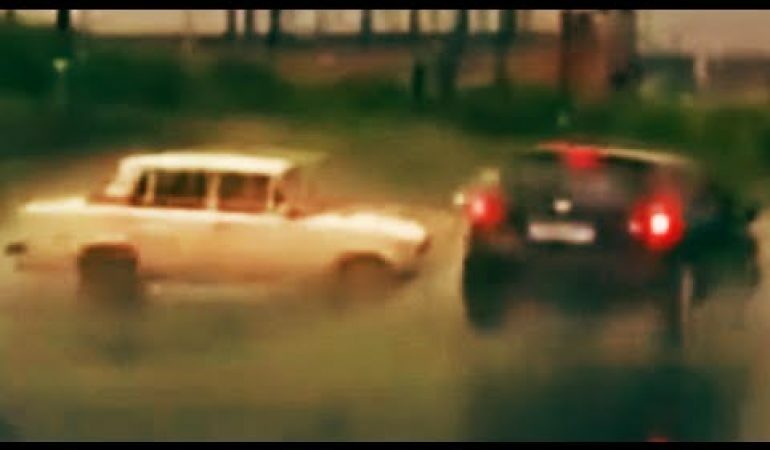 SUV Hydroplanes And Avoids Two Head-on Collisions! This driver sure is both lucky and talented as he skillfully avoids two head-on collisions on a slippery road. The dude definitely knows how to take advantage of the road condition as he hydroplanes his way to safety. It actually all started with a Lada losing control forcing the SUV to take a sudden swerve that caused it to lose traction. The SUV then subsequently survives the rest of the events as the driver aggressively maneuvers the hydroplaning car trying to avoid a crash. Seems like no damages were incurred and you can see it all for yourself with the dashcam footage provided below. 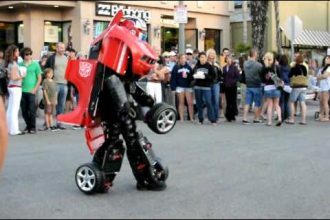 Get A Look At This Real Life Transformer! Get A Load Of This BEASTLY 800HP 2010 Nissan GT-R! Is This The Most Ridiculous Road Rage We’ve Ever Seen?